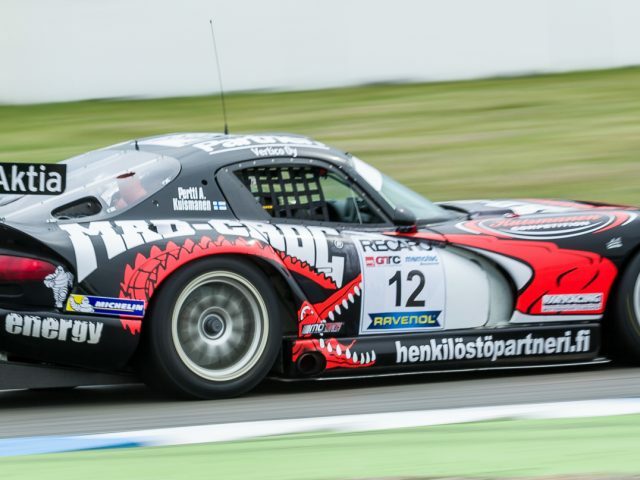 Now for sale the fastest Chrysler Viper GTS-R ever! •	other significant features: Oreca 2003 under carriage update, Holinger gear box, Zakspeed ABS, Motec M8, Moton 3-way shocks, Brembo carbon brakes, etc. All new or factory rebuilt.